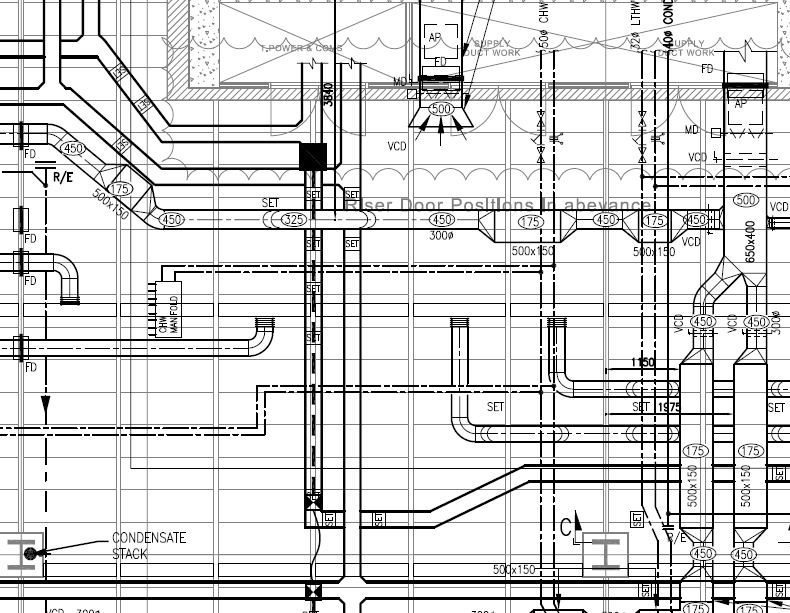 Custom Air Products & Services, Inc. (CAPS) manufactures HVAC equipment to fit your project! Too often, manufacturers mass produce units in fixed sizes or configurations that limit customer choice. CAPS listens carefully to our customer needs and skillfully manufactur units built to those needs. 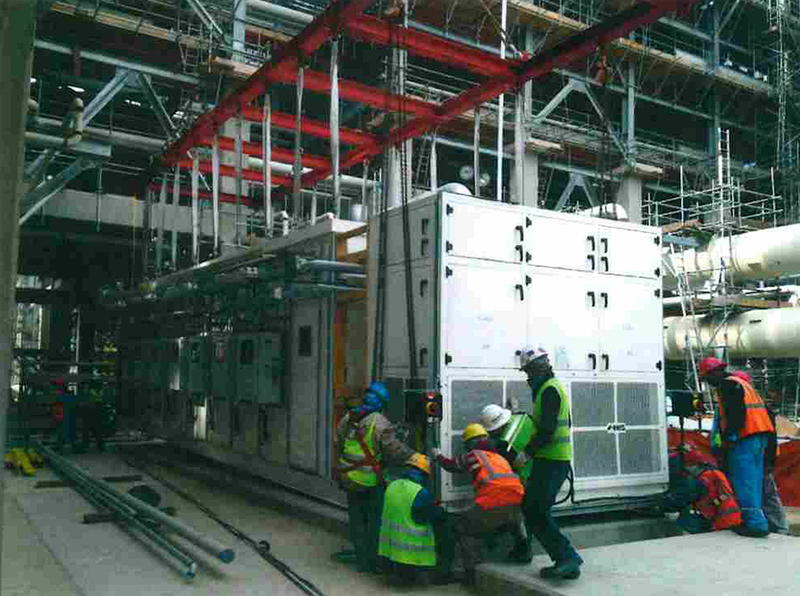 The result is that equipment is built to fit the priorities of the customer, rather than the limitations of an HVAC unit. Find out more about how CAPS customization opportunities can save you time and money on your next project. CAPS values building and maintaining customer relationships so you can trust us to keep your best interests in mind. For more information on how CAPS can assist you with keeping your systems running at peak performance, call us at 713-460-9009 or visit CustomAirProducts.com. Custom Air Products & Services, Inc. (CAPS) wants to help keep your systems in good health, including the use of preventive maintenance. 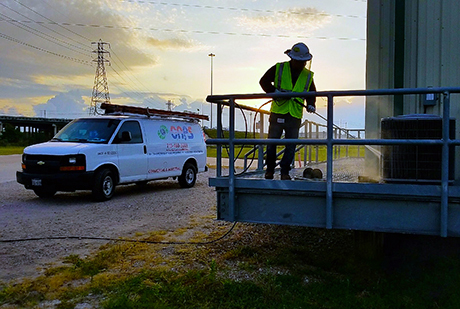 CAPS is a full-service HVAC company that provides design, construction, installation, modification, and servicing of industrial and commercial air conditioning and plumbing equipment. CAPS values its customers and we are committed to providing custom design and quality workmanship at competitive prices for a wide range of industries, including commercial and industrial. If you are looking for a company that has years of experience creating tried-and-true HVAC solutions, along with the ability to support the diverse needs of every customer, choose Custom Air Products & Services, Inc. (CAPS). No one’s needs are exactly the same and this is where you will find CAPS is uniquely prepared to serve you, as we can and will go the extra mile to provide for your CUSTOM requirements. First: What is a “QR code”? Think bar codes. Notice how every product at the grocery store has a bar code on it that the cashier scans? 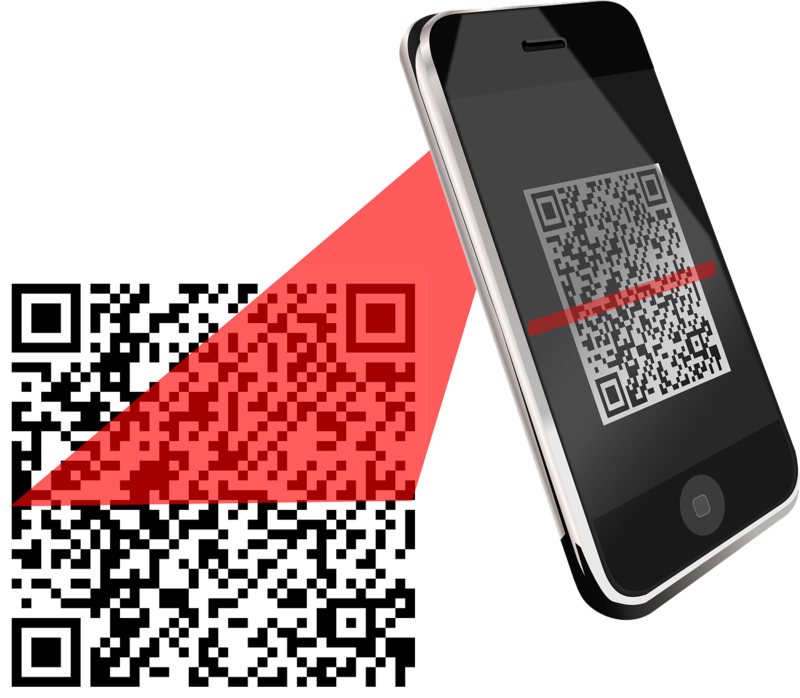 That’s what a QR code is. Custom Air Products & Services, Inc. (CAPS) is putting these codes on equipment now. Technicians can scan this code with their phone’s camera, which automatically takes them to a web site created by CAPS that has links to a setup video and the manual for that equipment. At CAPS we understand the challenges HVAC technicians in the field face. What are these challenges and how do QR codes help? – Time. The manuals are not going to be out there with the unit in the field. Sometimes finding the manuals online can be difficult, too. So being able to be taken straight to a video and a manual means saved time and quicker troubleshooting. – Having videos right there on their phones is an easier/more efficient option for doing most servicing and repairs. – Having these resources makes it easier and more likely that a technician can/will familiarize themselves better with the equipment. CAPS is in the final phase of a company-wide ISO 9001:2015 quality-management certification process. CAPS ISO certification, once received, will cover the entire company’s business structure of engineering, manufacturing, installation, and servicing of HVAC systems. ISO 9001:2015 certification is awarded to organizations that meet thorough criteria for assuring quality and continuous improvement in the products or services they provide their customers. New to the standard is a risk and opportunity management criterion that reinforces its use as a governance tool. According to ISO, this makes it quicker and easier to implement multiple management systems, saving both time and money. Custom Air Products & Services, Inc. (CAPS), a leading commercial and industrial heating, ventilation, and air conditioning (HVAC) company is seeking to fill multiple industrial & commercial HVAC technician positions in 2018. 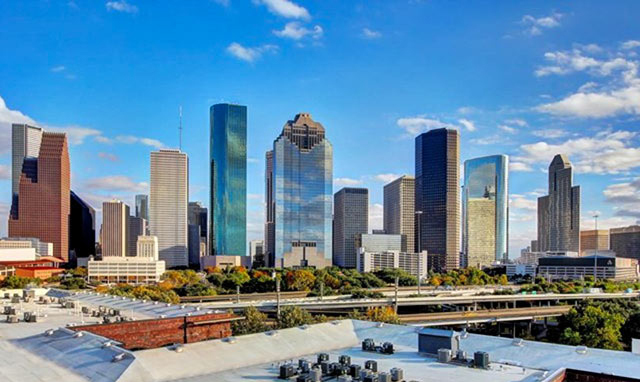 Houston, TX (PRWeb) December 14, 2017 — Custom Air Products & Services, Inc., one of the largest custom HVAC manufacturers in North America with over 40 years of experience specializing in the design, construction, installation, modification, and servicing of industrial, commercial and offshore HVAC equipment, has experienced record growth in 2017 and is looking to expand their industrial service workforce. Interested candidates should complete an online application at http://www.customairproducts.com/employment. 98% of CAPS management, including the CEO and President, began their careers in the HVAC field and thus have a great deal of understanding and respect for field technicians. CAPS encourages long-term employment by offering attractive benefits packages including medical, dental, vision, and 401K. While the HVAC industry reports over 300,000 jobs (2016 data), industrial and commercial HVAC jobs represent a much more elite group (2-3%). Job outlook over the period from 2016-2026 is also expected to be strong, at “15% (much faster than average)” according to the Bureau of Labor Statistics. So, it appears that since the industry is strong, and the job outlook is strong, this might be a great time to target a long-term employment opportunity at a company like CAPS that encourages growth, training, and advancement, and values innovation, customer relation expertise, and the ability to be a strong company representative during a typical work day. While CAPS is currently trying to fill these technician positions in preparation for a strong 2018, they also conveyed that they are always open to accepting applications for other positions, particularly in the industrial HVAC sector. Custom Air Products & Services, Inc. is a full-service HVAC company that specializes in the design, construction, installation, modification, and servicing of industrial and commercial HVAC equipment. CAPS employees are committed to providing exceptional custom design and quality workmanship at competitive prices. Custom Air Products & Services currently occupies six (6) modern facilities, totaling 300,000 square feet in size. These buildings include manufacturing, fabrication and modifications, paint booths, a parts warehouse, engineering offices and a training facility. CAPS services are provided to customers throughout the United States and abroad with manufactured equipment operating on six (6) continents and in fifty-two (52) countries. 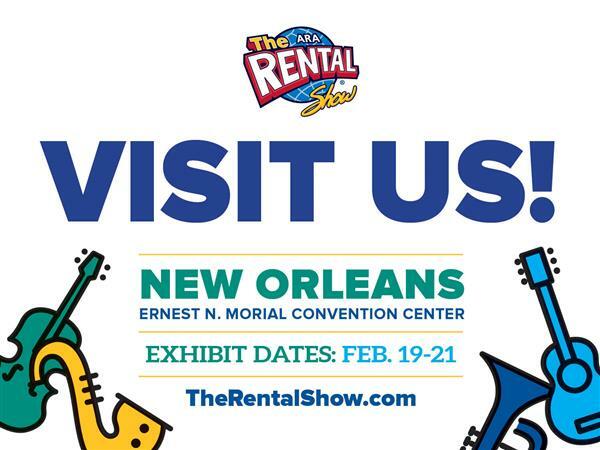 Visit CAPS at “The Rental Show” New Orleans, February 19-21. The 40 ton compact unit incorporates a rugged design that makes this unit ideal for the rigors of the portable rental industry. Standard design features that build on this design include heavy-duty galvanized skids, lifting/stacking cage, forklift slots, and tie-downs as well as easy access panels for efficient serviceability. 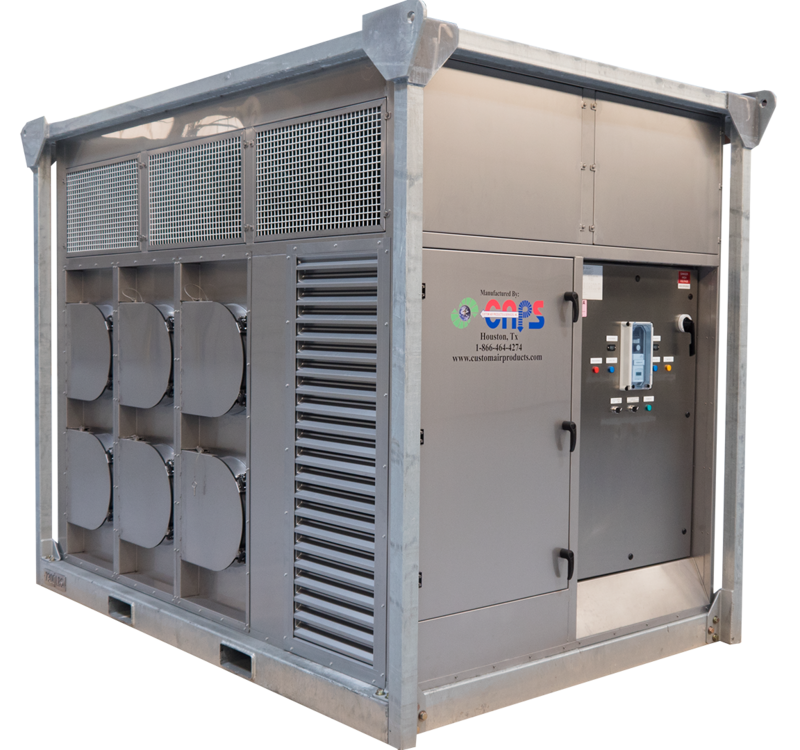 Equipment features include dual independent refrigeration circuits and dual circuit hot gas bypass, 117kw electric heat, 14,000 CFM blower, low ambient fan control, and more. In addition to these standard features, a number of optional features are available on the 40 ton units such as custom coatings and colors, a variable frequency drive package, and stainless-steel construction. Also available in a 65 ton capacity with different features and options. Custom Air Products & Services currently occupies six modern facilities, totaling 300,000 square feet in size. These buildings include service shops for fabrication, manufacturing, electrical modifications, a parts and shipping and receiving warehouse, administrative and engineering offices, and a training facility. CAPS services are provided to customers throughout the United States and abroad while their manufactured products have been delivered to sites around the world. Currently, CAPS has equipment operating on six continents and in 52 countries. The Best seat in the HVAC Industry! A CAPS Senior Sales Specialist with over 30 years in the HVAC Industry. 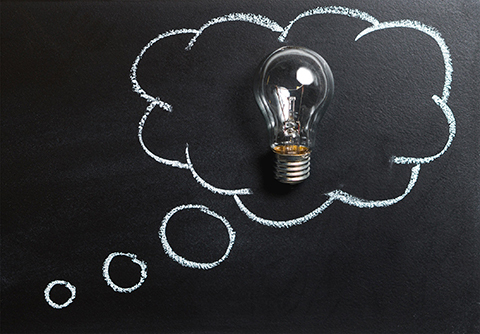 Neal specializes in the commercial and industrial sectors of the HVAC industry with a goal to always be a solution to CAPS customers. Neal can be reached at 713-460-9009. CAPS to exhibit at “The Rental Show” New Orleans, February 19-21. Come see us at Booth 6860 for chances to win daily prizes. We wish you a warm and love-filled day of celebration.